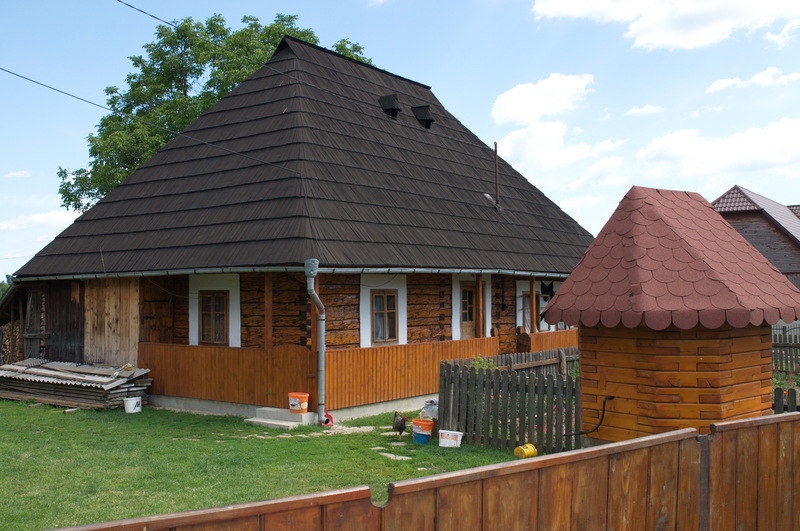 Negostina is a village of the commune of Bălcăuți, from Suceava county. The entire population of the village is Ukrainian, probably due to the fact that the village is very close to Ukrainian border. This brought that the Ukrainian traditions, costumes and language to be very well preserved.In order to emphasize this aspect, in front of the school in Negostina is placed the bust of Taras Şevcenco (1814-1861), the national poet of Ukraine. Related to this aspect, each year on March 9 and 10, Ukrainian and Romanian officials lay wreaths at the bust of the poet. For the purpose of preserving the traditions, many folklore festivals are held, with the participation of Ukrainian officials.The local Ukrainian dance choir performs also in the country, being known for the specific colours of their costumes and their dancing style involving rapid movement. 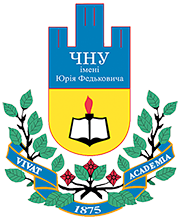 Negostina is a village of the commune of Bălcăuți, from Suceava county. The entire population of the village is Ukrainian, probably due to the fact that the village is very close to Ukrainian border. This brought that the Ukrainian traditions, costumes and language to be very well preserved. In order to emphasize this aspect, in front of the school in Negostina is placed the bust of Taras Şevcenco (1814-1861), the national poet of Ukraine. Related to this aspect, each year on March 9 and 10, Ukrainian and Romanian officials lay wreaths at the bust of the poet. For the purpose of preserving the traditions, many folklore festivals are held, with the participation of Ukrainian officials. The local Ukrainian dance choir performs also in the country, being known for the specific colours of their costumes and their dancing style involving rapid movement. 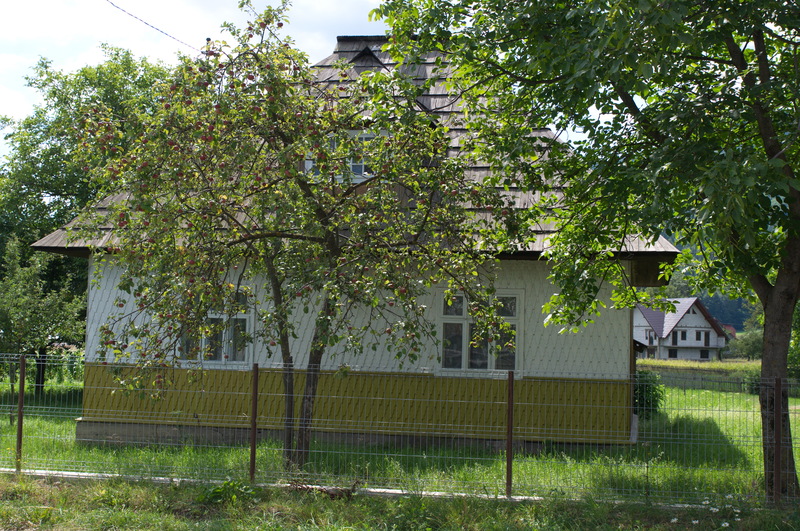 Negostina is a village of the commune of Bălcăuți, from Suceava county. 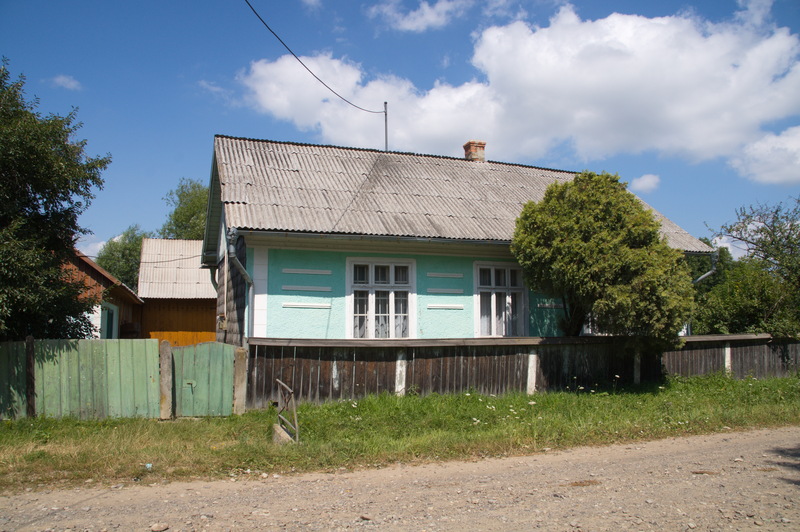 The entire population of the village is Ukrainian, probably due to the fact that the village is very close to Ukrainian border. 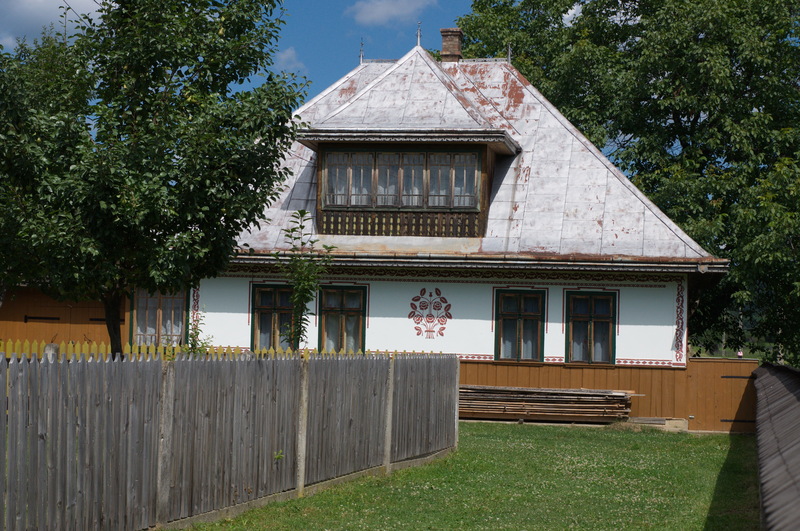 This brought that the Ukrainian traditions, costumes and language to be very well preserved. In order to emphasize this aspect, in front of the school in Negostina is placed the bust of Taras Şevcenco (1814-1861), the national poet of Ukraine. Related to this aspect, each year on March 9 and 10, Ukrainian and Romanian officials lay wreaths at the bust of the poet. For the purpose of preserving the traditions, many folklore festivals are held, with the participation of Ukrainian officials. The local Ukrainian dance choir performs also in the country, being known for the specific colours of their costumes and their dancing style involving rapid movement.